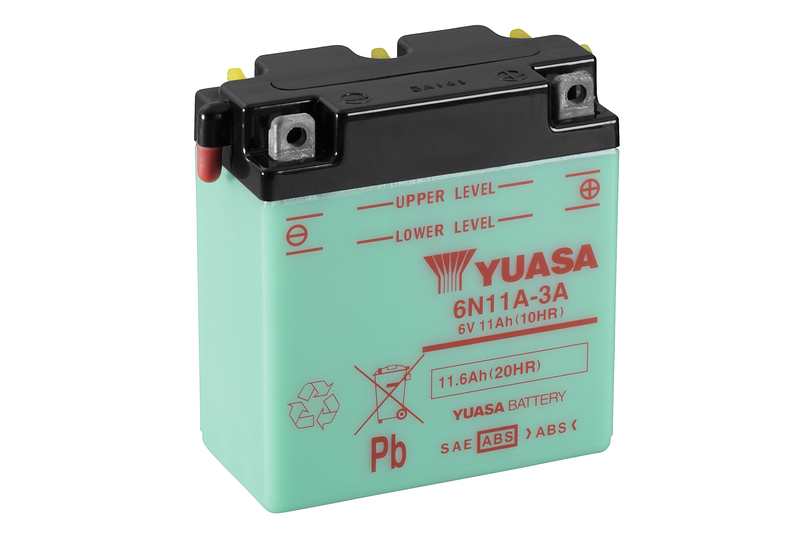 The Yuasa 6N11A-3A is a high powered 6 Volt 11Ah motorcycle battery. Mostly suitable for Gilera, Moto, Zundapp and many more. Please see Motorbike Fitment tab for the full list.